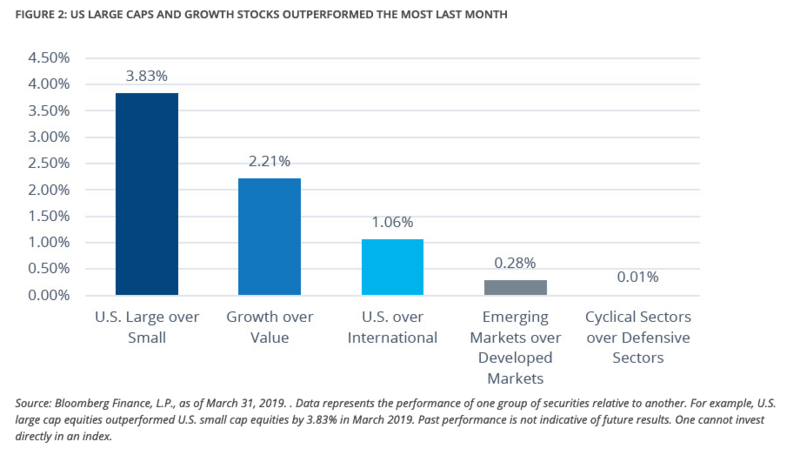 As U.S. equities continue to seek retribution from a challenging fourth quarter in 2018, there have been some underlying trends that are starting to surface in terms of relative value: a penchant for large cap and growth equities. Investors may feel it’s time for value to overtake growth-oriented sectors. 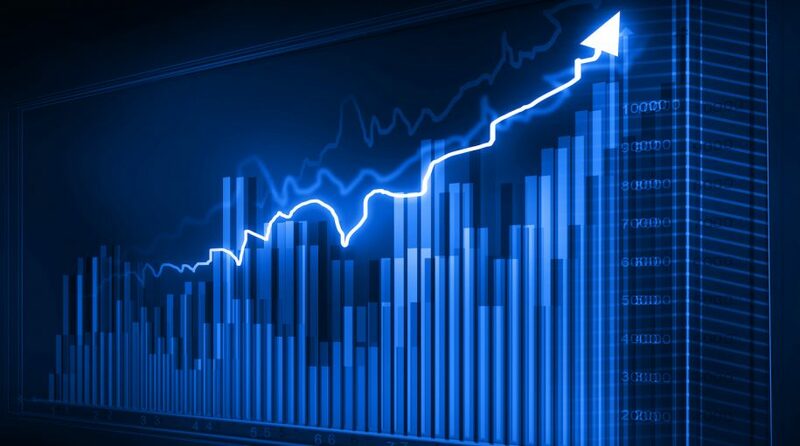 With that said, investors can play the Direxion Russell 1000 Growth Over Value ETF (NYSEArca: RWGV) and the Direxion Russell 1000 Value Over Growth ETF (NYSEArca: RWVG).